and whoever receives Me, receives not Me but Him who sent Me. Kids are important to us at Bigfork Assembly of God and we strive to provide quality ministry for them. ministry application and background check. 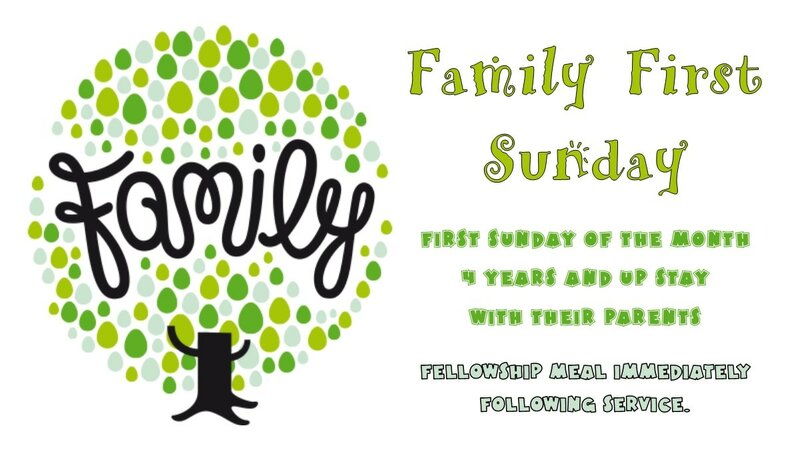 We will have a registration card for your family when you arrive for the first time, and will ask if there is a phone number we can text during service if you are needed for any reason. Little ones are welcome to come play and learn each Sunday beginning at 10:00 AM in the ministry house. 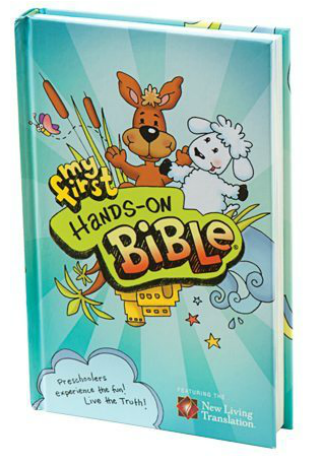 ​The "My First Hands-on Bible" uses creative interaction techniques to help children remember the Bible stories. We provide a take home page for parents that lists the story as well as some at-home activities to reinforce the lesson. Kids begin Sunday service worshiping alongside their parents and then are dismissed for Kids' Church before the message. 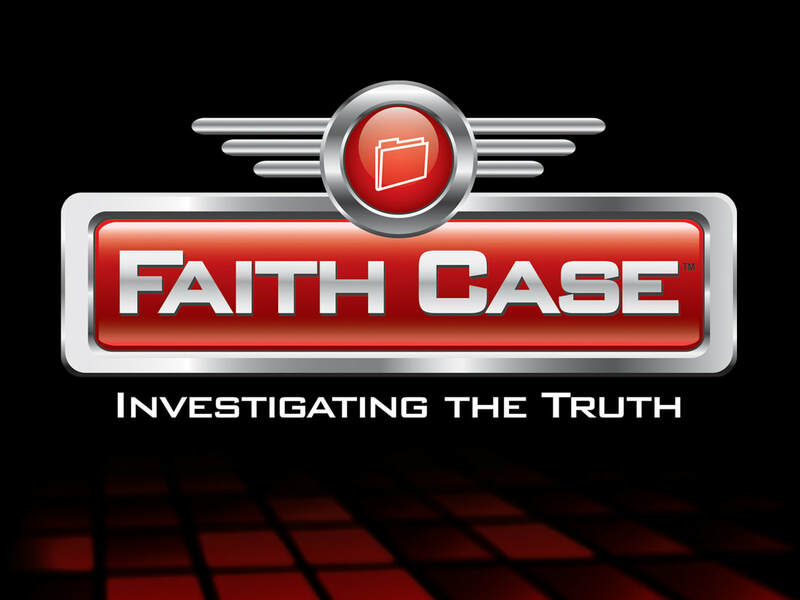 The "Faith Case" curriculum uses videos, Bible lessons, hands-on activities and Scripture verses to give kids a firm foundation on the truths of God's Word.